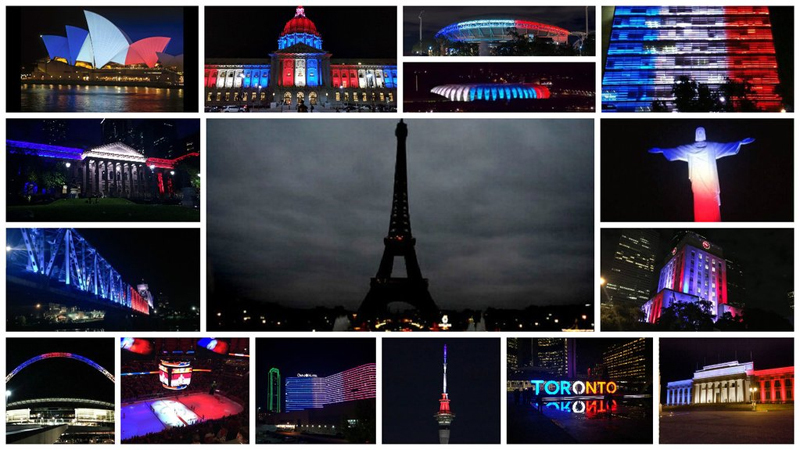 I am so saddened by the tragedy in France. I pray for the families of those killed. I pray for those injured. 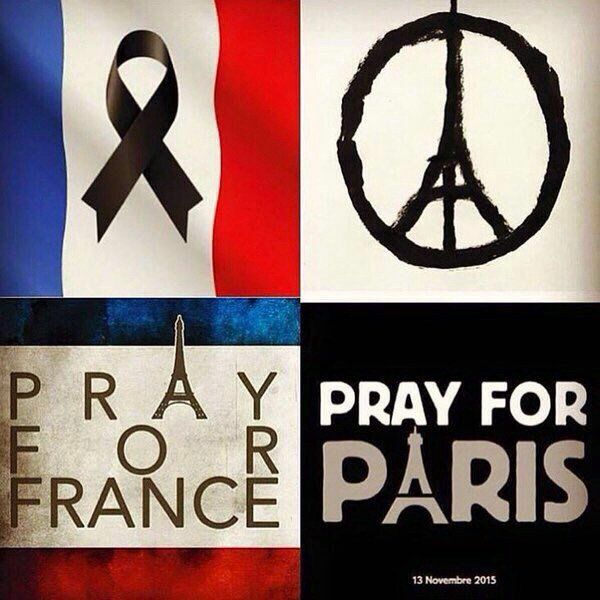 I pray for the medical professionals, police, and volunteers working to help those in Paris. I pray for us all to exude goodness and kindness. I pray for France. I pray for the world.